Finding a candidate with the right skills is one thing, but finding the best fit means finding someone who truly wants to dedicate him or herself to the job. Using a motivation questionnaire will help you to identify how well a candidate’s interests and expectations match the actual job for which he or she is applying. The Select International Personal Preference Questionnaire® (PPQ) includes a set of job characteristic pairs, and candidates choose the characteristic they would most prefer to have in a job. In each pair, one characteristic is relevant to the job and the other is not. However, both are equally desirable — or equally undesirable — so answers will not be chosen simply because they’re the most obvious or the best choice. Instead, the Personal Preferences Questionnaire identifies a candidate’s unique occupational personality and motivations. A. Work with individuals who are strongly opinionated and domineering. B. Work with individuals who have difficulty communicating what they want. A. My schedule often allows for very little sleep. B. I must communicate with angry or frustrated people. A. I receive little guidance or training on how to perform difficult tasks. B. I am regularly pushed to my limits. 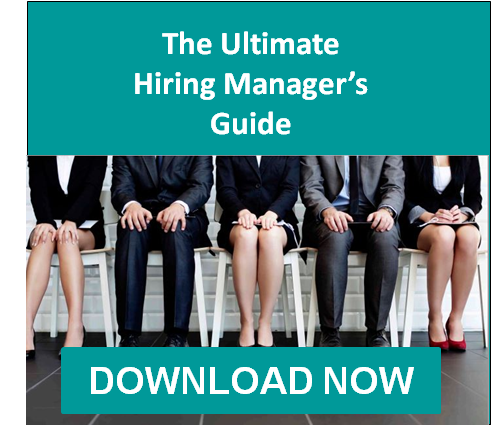 Using such a seemingly simple approach, this motivation questionnaire provides valuable information to help you make the best hiring decision.